Has anyone on here ever made one? 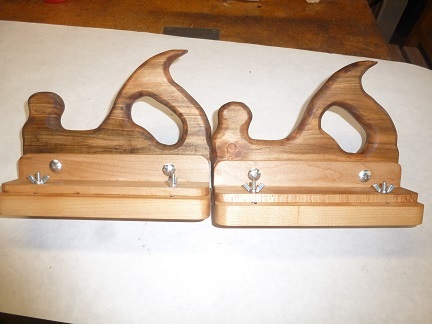 I was thinking of making one out of a 12″ back saw that is missing the back. What are your thoughts and or experience? 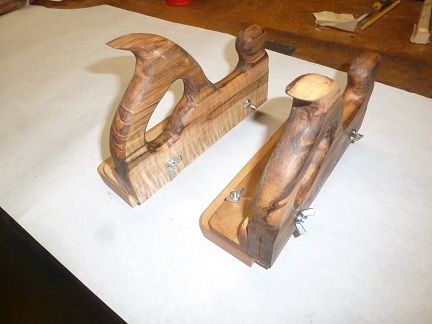 I have finally finished my version of the “kerfing plane” which I really see as a kerfing saw. While this type of tool is generally touted for kerfing for resawing I also saw a lot of potential for creating general rabbets, reducing edges of panels for drawer bottoms and raised panels. establishing edges of grooves in the absence of grooving and plow (plough) planes and similar operations. 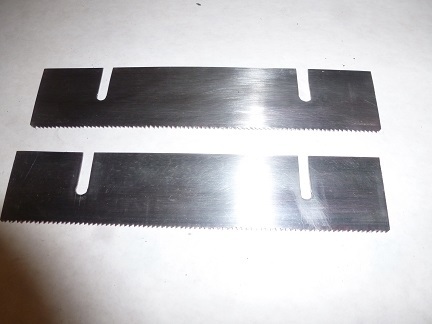 The blade came from an old saw plate that I cut and re-toothed for a 10 TPI rip configuration since most of the work I envision for the tool will be along the grain. I chose a simplified adjustable fence loosely based on one from a grooving plane that I have and it provides me with up to 1 1/2 of distance between the blade and the fence which is plenty for most of the work I do. The fence is easily removable so that the tool can be used against a batten if additional capacity becomes necessary. I used some ambrosia maple in the tool body since I just happened to have some scraps of it that meet the need. They both work wonderfully and I want to thank Tom Fidgen and James Wright for the inspiration. That video is what made me think about it. 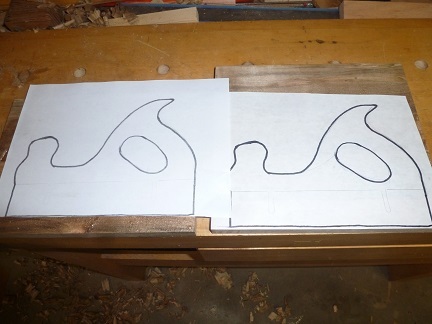 I have a project coming up with a lot of Re-sawing and thought this would be a fun project. I will deffenently post pictures and video if I do. 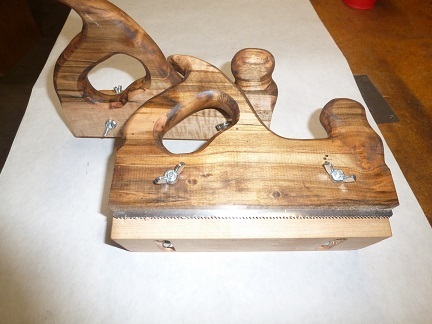 After making a kerf plane you will need a frame saw. 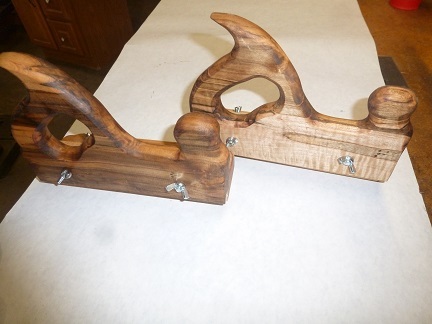 Tom Fidgen has worked with Bad Axe Tool Works to help people make these two tools. The blades have the same set to them, and come with all the hardware. It’s a little pricey, but from Bad Axe well worth the price. I am saving my pennies for this now. 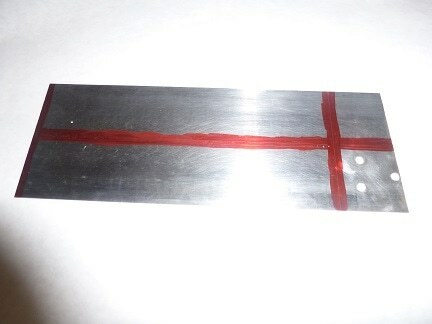 A alternative method for cutting the slots in the blade would have been to sandwich the blade in thin wood and cut it with a hacksaw. You would have to be careful with the layout lines. I did worry about the thickness of the fence support and the use of bolts and wingnuts to secure the fence but so far everything seems strong enough. If I do have end up using thicker wood for a fence support it is an easy fix. I considered doing that originally but I was trying to keep the overall weight down and I wanted a thicker fence so I could still use it with a more extended blade. So far the compromise seems to have worked.